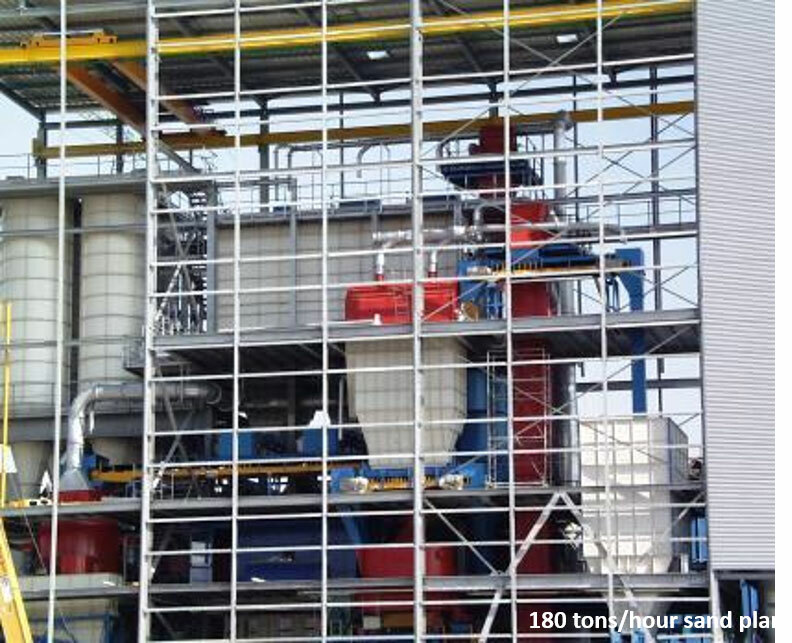 Through our partnership with Savelli S.r.l and Küttner GmbH – EMI is now positioned to deliver complete green sand preparation and return systems to the North American market. 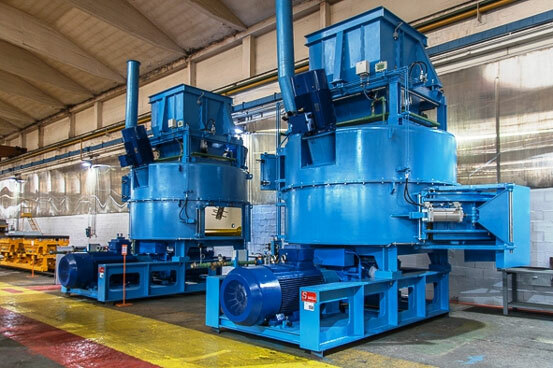 The Savelli green-sand preparation systems offer innovative features that improve upon the traditional green sand molding process – highest quality castings – high productivity – lowest cost of ownership. 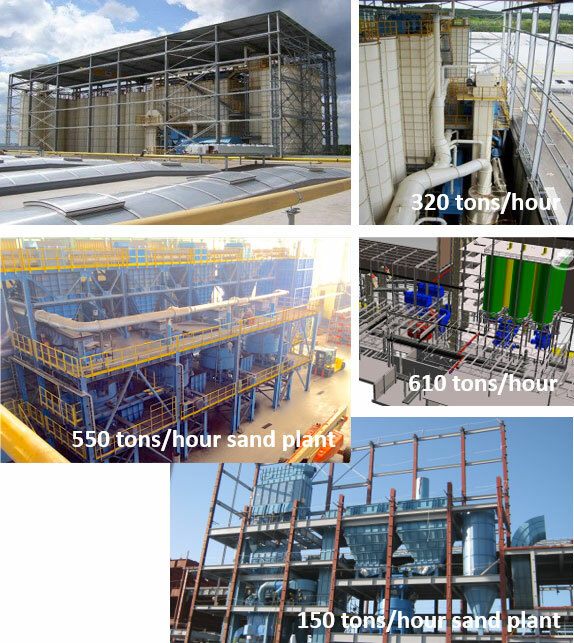 With over 100 complete sand preparation plants ranging from 50 to 600 tons per hour, we have the experience and expertise to deliver turnkey sand technologies. Double-Turbine Sand Mixers – Lead the industry in longevity and performance. Highly efficient – Integrated sand control systems deliver consistency – long service life with commercially available components and gear boxes. 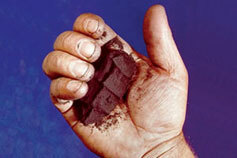 A wide range of mixer capacities available from 40 to 200 tph. Cooling capacity from 40 to 350 tons per hour in one machine !